Is Your College Student Feeling the Sophomore Slump? [N]ot all sophomores experience a low point in their college careers, but it is worth discussing with your student what to expect and how to survive a potential sophomore slump. “College sophomores are in a tough spot,” a mental health counselor recently told me. “The reasons are many, but they often revolve around making decisions about their future and they feel conflicted.” It makes sense: The newness of college has worn off and they are not quite into a major that will lead them to a career path. The classes are harder, if not more interesting, and they are feeling the pressure of making decisions about a degree. College sophomores can have it rough. 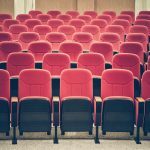 Of course, not all sophomores experience a low point in their college careers, but it is worth discussing with your student what to expect and how to survive a potential sophomore slump. Sophomores can struggle with academics. Yes, even if they have earned solid grades their first two semesters, they can find themselves struggling with the increased expectations. They may also have additional obligations such as working more hours that are cutting into their study time. What parents can do if their sophomore is struggling: Remind them that tutoring, peer coaching, study groups, and meeting with the professor all strategies for conquering academic obstacles. For some sophomores, they may not have used those strategies their first year and need to be encouraged to try them out. Sophomores can have second thoughts about their chosen degree. This is probably more common than you think. Even the most self-assured college student can have a moment or a semester in which they question their interest or ability in their major. I remember having second thoughts about my major when I took a junior-level class as a freshman (which I don’t recommend!). I felt out of my league and uncomfortable. By sophomore year I had switched back when I tried another class and felt better about my original major. What can parents do if their sophomore is considering a change: Listen when they want to talk; ask questions when appropriate. Ditch the lecture about how their decision will affect the rest of their lives. They already know that and are just as concerned as you are. Instead, encourage them to talk to their advisor, who handles these situations on a daily basis. Sophomores can question their chosen career paths. This often goes hand in hand with questions about their major. Do they really want to work in banking where they have to wear a suit and work 60 hours a week? Do they really want to teach small children all day? They are thinking not only about what they want to spend their time doing, but also how they want to live. They may love video editing and want a career in film, but they may not love the idea of working in a high-pressure industry because they value the ability to make time for a family. 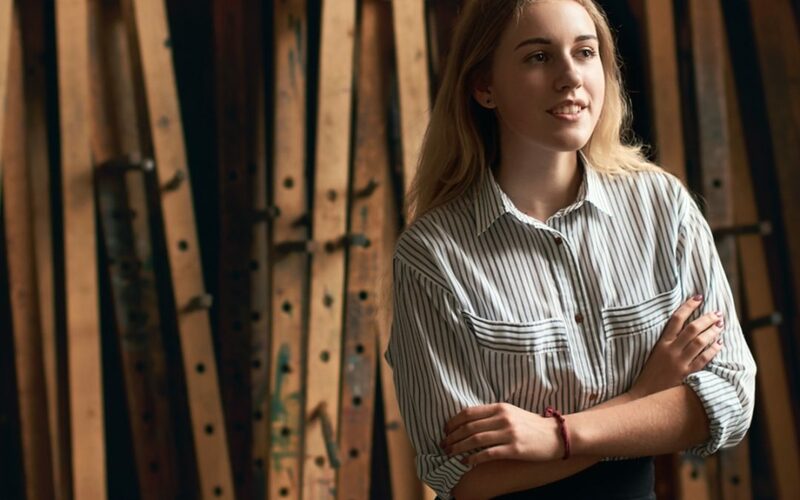 What parents can do if their sophomore is having second thoughts about career: Encourage your student to talk with faculty in their major, academic advisors, alumni (check out the alumni network at the institution), and mentors. In some cases, they may find their fears unfounded. In other cases, they may be able to focus on a specific type of work in their field of choice. Sophomores can become concerned about the mounting costs of college. The realities of the costs of college can become sharper their second year of college. Costs have most likely increased and there may be more of an expectation to contribute or at least to minimize their non-essential spending. 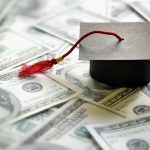 What parents can do if their sophomore is concerned about costs of college: Encourage them to look for additional grants and scholarships through the institution’s foundation office. Many schools provide additional scholarships for students in a certain major or from a certain background. They may also offer emergency aid to offset any urgent needs that arise. It may also be worth discussing getting a job either during breaks from school or part-time during the year. In extreme cases, sophomores can think that a different institution may be better for them. All of the above concerns can lead some sophomores to consider transferring. Students transfer every semester because they need to be closer to home, to reduce costs, or to enroll for a specific program. What parents can do if their sophomore wants to transfer: This conversation should happen over time and include lots of questions about the other institution and the process involved. If possible, your student should visit the transfer institution and talk to an advisor about transfer credits, and time to degree. In some cases, a transfer may delay graduation if your student has to take additional courses. 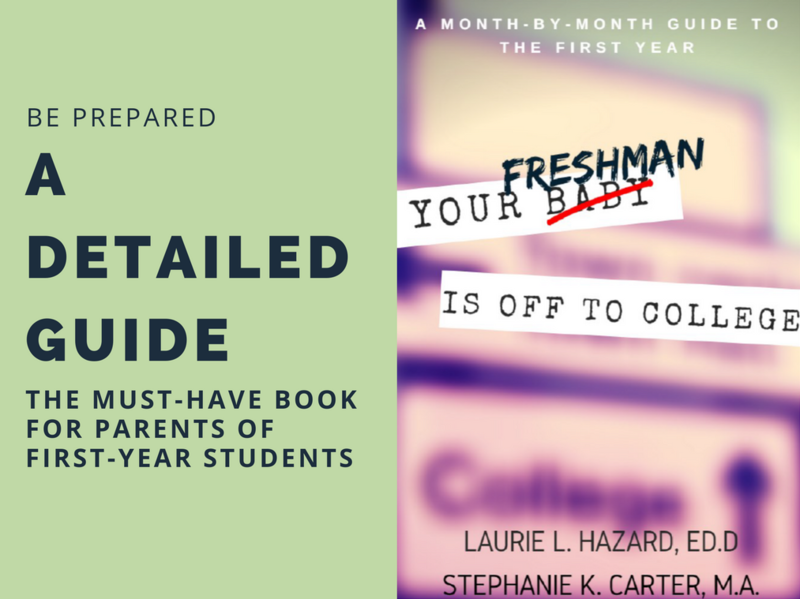 Sophomore year does not have to be stressful, but the more aware you are about the potential challenges, the more proactive you can be with supporting your sophomore.